When you meet Hawaii Life agent Kinga Mills, you’re immediately struck by her chatty friendliness. But you also quickly realize that she is whip-smart, with a quick wit to match her ready smile. Kinga has called Hawaii home since she was a teenager and her love of Hawaii is infectious. She credits the natural beauty of her home in Honolulu for her positive outlook. “I am able to live and work in one of the most beautiful places in the world while enjoying the near-perfect weather, the ocean, and the beach year round,” says Kinga. Her many travels have also contributed to her open and vivacious personality. Born in Poland, Kinga moved to the U.S. and Canada at the age of eleven. She lived between Vancouver Island and a few other states before she graduated from McKinley High School here on Oahu. She attended college in Canada and began her career in Washington State before making her way back home to the islands, and to a flourishing career in real estate. “I consider myself an island girl. I love being surrounded by the ocean. 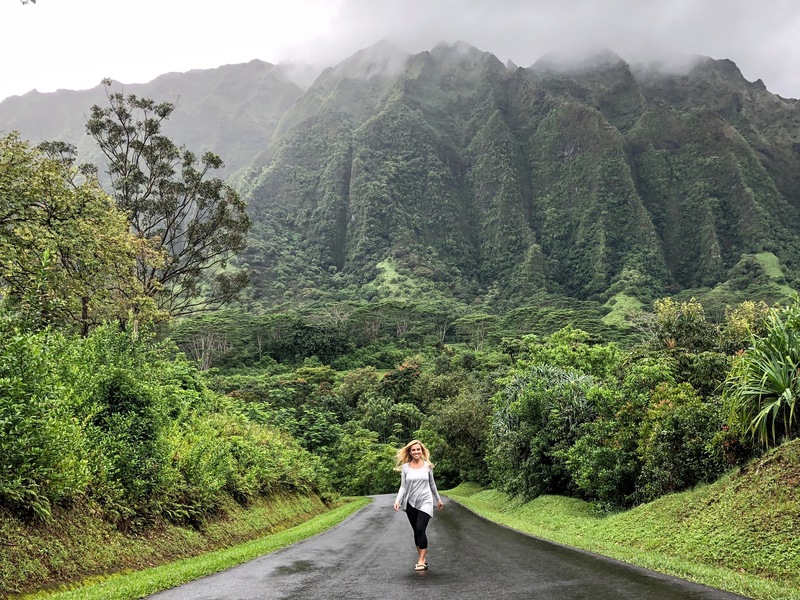 Though I wasn’t born in Hawaii, I have spent a large portion of my life living on two of my favorite islands – Oahu and Vancouver Island, in British Columbia, Canada,” says Kinga. Kinga Mills at Ho‘omahula Botanical Park in Kaneohe, on Oahu’s Windward side. Though she’s an island girl, she’s very much a city-girl who enjoys the convenient lifestyle of Honolulu’s urbanites. 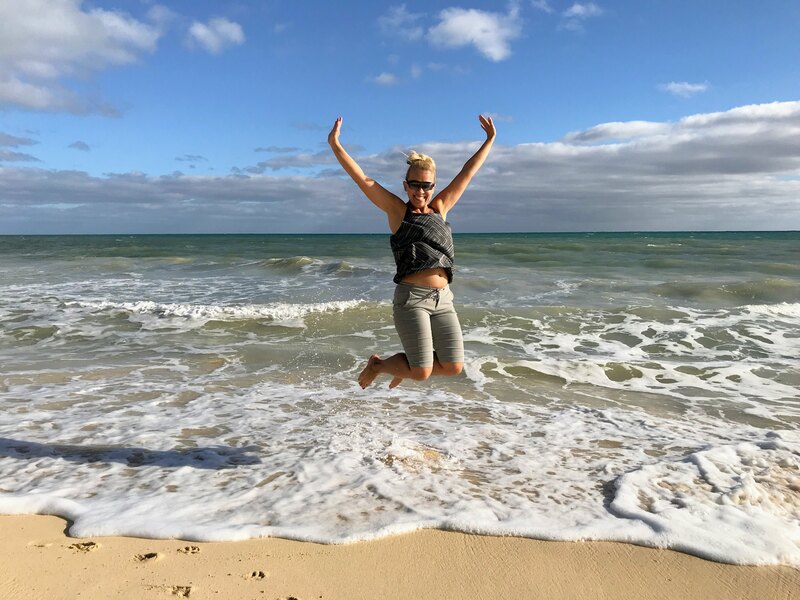 “I love Hawaii, the climate, the culture, the beaches, and as odd as this may sound – the city life,” says Kinga, who takes full advantage of living centrally in Kakaako, in the heart of Honolulu, where she lives with her husband and youngest daughter. While Kinga loves the liveliness of the area, she’s an avowed morning person who often starts her day very early with a walk and coffee. “I find my inspiration in the mornings while walking the beach and seeing the city wake up around me. Being surrounded by the natural beauty of Oahu, and the ever-changing skyline of Honolulu is relaxing and exciting at the same time. I feel alive and ready to take on the world. I love my city and knowing that I can enjoy this experience on a daily basis pushes me to a work little harder and smarter,” says Kinga. Kinga Mills at Waimanalo Beach Park, on Oahu’s Windward side. When it comes to her Hawaii real estate career, Kinga’s focus is two-fold. As a Christie’s International Real Estate and Luxury Portfolio specialist, she caters to the luxury market, with a particular interest in her own modern, bustling neighborhood. She specializes in Honolulu condos in the Kakaako, Ala Moana, and Waikiki areas. Partial to the city’s hip urban vibe and walkable lifestyle, she thrives on showing her clients the city’s wide variety of condominiums for every budget, with their beautiful mountain and ocean views. 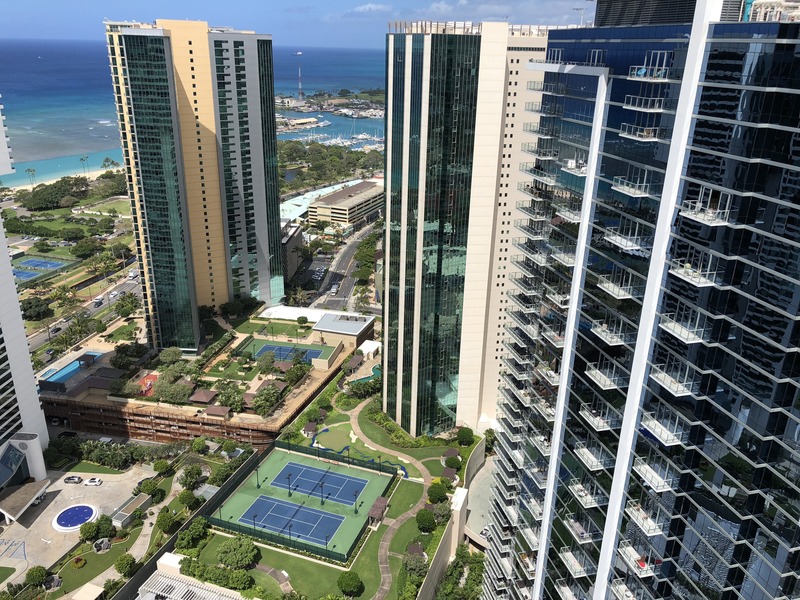 Luxury high-rise condos in Kakaako, in the heart of Honolulu’s urban redevelopment. She’s seen quite a few smiles over the years. She has closed hundreds of transactions in her career and received awards and accolades from every organization she has worked with. “My favorite and most rewarding award is a smile and a simple ‘thank you’ from my clients. That says it all. At that moment, I know that I helped to change someone’s life in a big way,” says Kinga. As a Certified Residential Specialist – a symbol of excellence in residential real estate – Kinga is part of an exclusive 3% of her real estate industry colleagues nationwide to have achieved this designation. That’s 3% of more than one million REALTORS® across the country. With Ala Moana Beach Park right at her doorstep, Kinga often takes breaks from her many listings, showings, open houses and her Inbox to enjoy nature. In fact, she never misses a chance to recharge her battery there. “I love going to Ala Moana Beach Park. It’s a park for everyone, no matter their age, what activity they are doing, or where someone lives on Oahu. It’s a beautiful gathering place, where people come together to enjoy each other and the environment. With spectacular natural setting, a beautiful beach, and amazing ocean and city views, Ala Moana Beach Park is one of my favorite places to come to,” says Kinga. 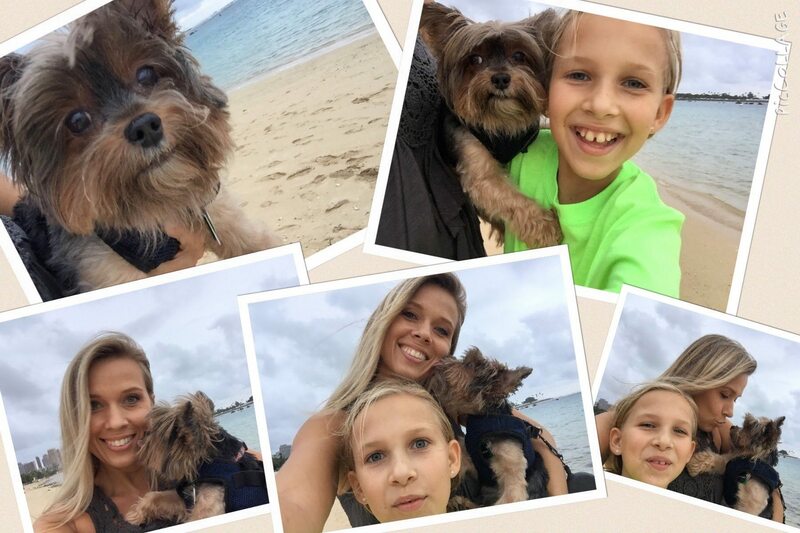 Kinga with her daughter and her dog taking a break at Ala Moana Beach Park. Active on social media, Kinga’s love for her urban Hawaii life in the heart of Honolulu is apparent in her frequent posts on Facebook and Instagram. Her friends and followers get to share in her beach walks, coffee stops, hikes, and the tremendous views from her many listings and showings about town. She strives to enjoy everything that Hawaii has to offer. To that end, she recently bought all new scuba diving equipment to revive her passion for the ocean. A former scuba diving instructor, Kinga finds a dive in the ocean both calming and refreshing. Kinga is also an avid blogger in this space, where she often shares her stories, photography, and well-crafted videos with her many followers. She has a sharp eye for composition and if you spend any time with her, you’ll soon discover she’s that person who always makes the effort to document an event or occasion. On a recent Hawaii Life staff retreat to Hana, on Maui, she made her team stop repeatedly on the notoriously winding and scenic road to Hana to capture the rushing waterfalls, ocean vistas, and stunning scenery. All the passengers were grateful to “borrow” her wonderful photos after the trip. 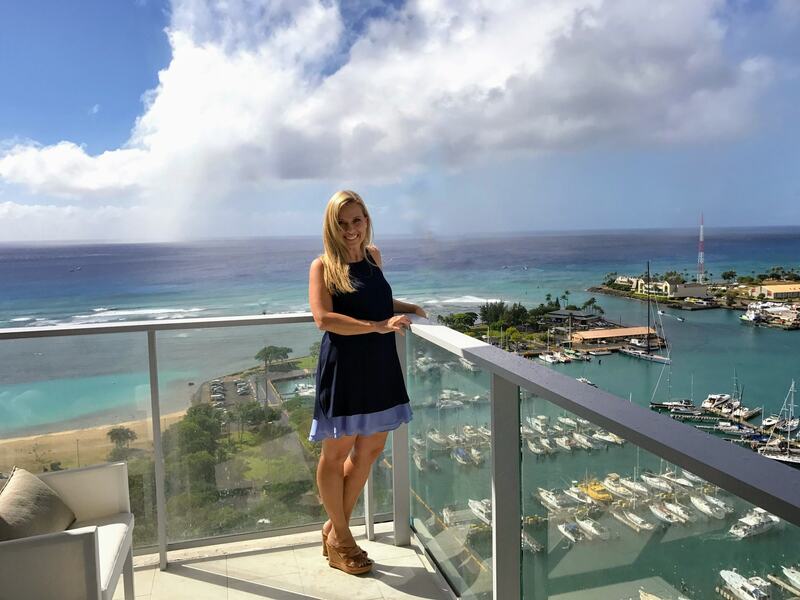 Kinga Mills at a showing in the heart of Honolulu’s urban redevelopment, enjoying the ocean views at Waiea at Ward Village. With her social media and content marketing savvy, she was happy to join the forward-thinking team at Hawaii Life. She joined the team in 2017, recognizing that the company’s digital prowess and modern, unrivaled approach to real estate marketing were right in her wheelhouse, due to her social media and blogging savvy. Her friends and followers often see her posts and pictures, in the company of other Hawaii Life pros. She notes that while she was initially drawn to the company’s technology and online presence, it was the company’s culture that sealed the deal for her. “As I dug deeper into the culture of the company, it became clear to me that while the technology that I love is at Hawaii Life, the people that make up the team are so passionate about the company as well. 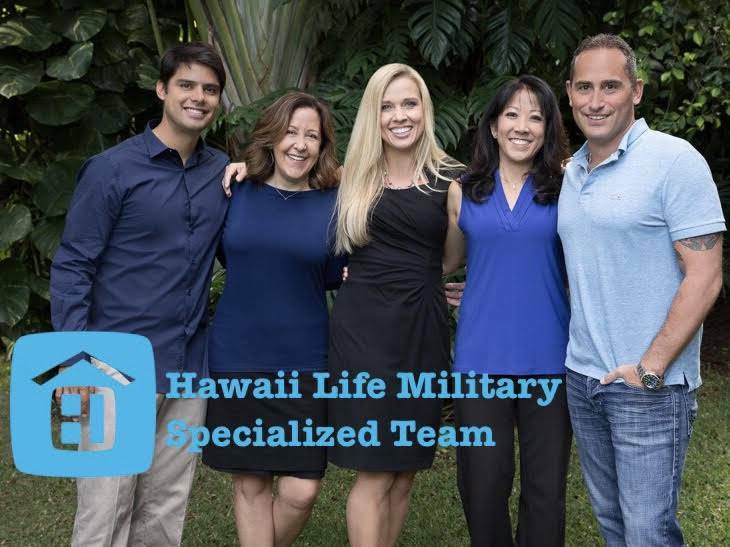 It is not just another brokerage with listings, it is truly the Hawaii Life ‘ohana that makes the company the beautiful and highly skilled real estate brokerage that it is. Once I realized it was a full package, it was an easy decision to join,” says Kinga. To learn more about Kinga Mills or her listings, please visit her website. If you are interested in buying or selling a home in Hawaii, please call her at (808) 722-3985.